Teach Laugh Plan: Happy Happy Happy Happy Happy! So why am I so happy? Well, let me tell you! First of all I got a makeover!!!!! WOOHOO!!!! 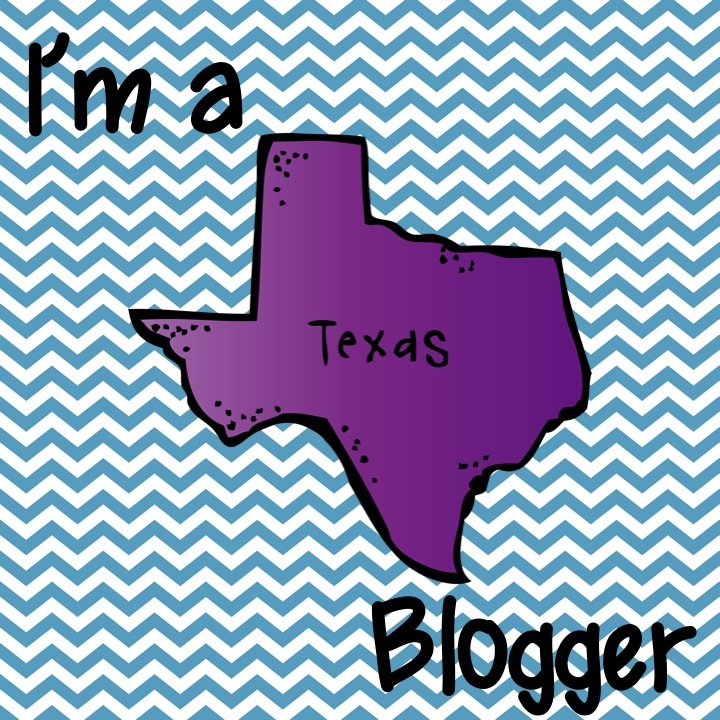 No I didn't get my hair and make-up done, I got my blog redesigned! Anywho, here is your deal! Use coupon code FabFroggie and save 15% on all premade items and clipart in Dreamlike Magic's Esty Store!!!! Well now that I already gave you a hint I might as well announce another reason I am so happy today and that is my new collaborative blog named We Read, We Blog, We Teach. Some fabulous blogging buddies and myself were talking about doing a book study on The Daily 5 and The Cafe. We had seen others discussing these two books but they were all for the younger grades. Well fabulous friends, wait no longer! Myself and some terrific bloggers who teach grades 3 - 7 are doing an Upper Elementary Book Study and you are invited to join in on the fun! Get your copy of the books now so you are ready to go! We will be discussing the both books and ways to implement the findings in our 3-7th grade classrooms. YAY US! With all the excitement I decided to create a new blog for us to discuss and share with you! It is just about ready but feel free to stop by and follow us so you don't miss a thing. We will start discussing chapter 1 of The Daily 5 on July 1. I will post the chapter schedule once we have everything set. I invite you not only to follow We Read, We Blog, We Teach but participate in the discussion! I decided to make this blog not only so we can do this book study but to continue doing book studies with other resources. We will have all the "talk" in one place! Reason #3 that I am happy is today was my last day work for the summer. I packed up my room as I laughed with my co-workers. As I was finishing packing up my room I found out about a change on our 4th grade team. Change isn't always good but this time it is! My dear friend Blair (also my Thirty-One Gifts consultant) and my friend Jenna are moving to our 4th grade team! YIPEE!!!!!!!! I am so excited, not only because they are friends, but they are FAB- U- LOUS teachers!!!!! Our 4th grade team is going to kick some major boo-tay next year! If you noticed, I wrote happy five times in my title so it must mean I have 5 extra exciting things making me happy, right? Reason #4 - cake! Well, anniversary cake that is! My grandparents are celebrating their 71st wedding anniversary today! WOW WEE! 71 years? That is a loooooooooooonnnnnnnnng time and a great reason for happy times, a party, and some cake! And last but not least, reason #5... I have a winner of my awesome giveaway! There were 477 entries and number 127 won! CONGRATULATIONS AMELIA RIEHM COOK! Alright fabulous friends, I need to put some finishing touches on the June edition of my newsletter before I send it out tonight. I hope you have a happy happy happy happy happy day too! Love design and new blog idea!! I LOVE LOVE LOVE the new blog design! Yay Josh! Glad to hear you're in on the book study! Wonderful new blog design! I am soooooo glad you finally found one that you are happy with. YAY!!! I am in love with your new look!!! She will for sure be doing my next design. I also love how the book study blog turned out! Hopefully we will get some new followers on it because I blogged about it too! Yeah for getting new teammates too! That sounds like it is going to be so much fun! I really wish that I had some friends on my team that taught the same subject as me. This girl will keep wishing for that! Love great days! Your team sounds awesome! I agree w/ Miss Klohn- not having friends makes the year seem long. Enjoy! Your post made me happy just reading it!!! What a fabulous day!!! So jealous that you have 4th grade teammates! I'm the only 4th grade at my school and I miss having teaching partners to work with! At least I have you guys to collaborate with over blogging and our wonderful book study!!! LOVE the blogs! They turned out great!!!! Talk to you soon!!!! I don't have any knowledge of the "Daily 5" program aside from what I read in the book introduction. I teach in a private Christian school so we don't follow the Common Core of the public school system. Would this "Daily 5" system work with the curriculum I already use in my classroom? (We us ABeka.) I'm always interested in how to get my kids to be better, more interested, and more enthusiastic readers! I want them to LOVE reading. If I can get closer using something else, I'm willing to try! Have you personally used the program? Would love to hear your feedback. I would be interested in signing up for the new blog, too! Sounds like everything is working in your favor these days! If I were you, I'd buy a lottery ticket! I'm loving the new blog design! So stinkin cute! I love it! I teach fourth grade math and science. Think you will be bring the Daily 5 to math or science as well? I Love the NEW Blog Design. This is so perfect! I might be convinced to join your blog book share site too! This sounds perfect for a summer read! Love the new design! I can't wait to be part of the CAFE discussion. I have used it for 3 years in my classroom, and am looking forward to looking at it with new eyes! God Bless Grandma and Grandpa! (although it looks like He already has...) 71 years is AMAZING! !